Today, February 6, 2018, the prospects for coherent U.S. regulation on cryptocurrencies became a little more clear, as were the impasses that were frustrating progress on the issue. The Senate Committee on Banking, Housing and Urban Affairs (the “Committee”) heard joint testimony from the heads of both the Securities and Exchange Commission (SEC) and the Commodity Futures Trading Commission (CFTC). 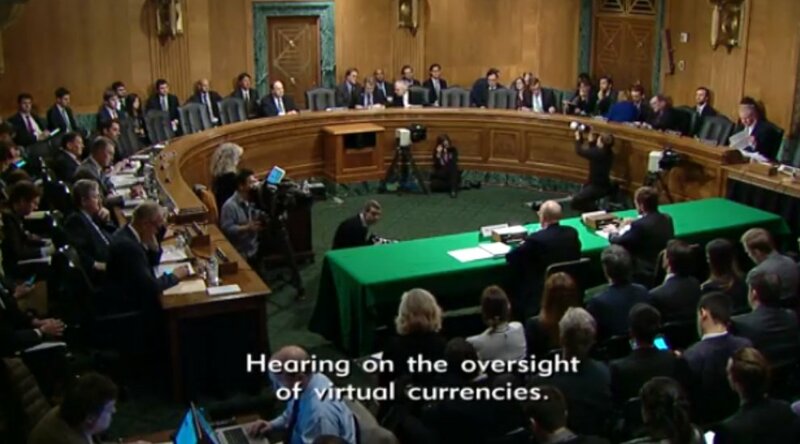 While both the SEC Chairman Jay Clayton and CFTC Chairman J. Christopher Giancarlo provided written testimonies on February 5, 2018, the statements from the chairmen as well as the answers later garnered from Senate questioning gave some clarity as to the direction U.S. regulation of “virtual currencies” is headed. Below is a general overview. An ICO may have nothing to do with distributed ledger technology beyond the coin itself. So much for ease of analysis. Chairman Giancarlo’s remarks went on to elucidate the CFTC’s wish for regulators to thoroughly educate themselves and the public in order to create good policy choices and sound regulatory frameworks to protect consumers. We’ve never conducted this much outreach for any other financial product. Another element, according to the chair, is regulatory coordination because “no one agency has direct authority over virtual currencies.” He was careful to point out the need for finding a balance between exercising legal authority over virtual currency derivatives while clarifying the CFTC’s statutory limitations. Those limitations, as Giancarlo made abundantly clear, include the CFTC’s lack of authority over regulating the spot markets for cryptocurrencies. He did, however, say that the CFTC has enforcement authority in the spot markets through their authority over the cryptocurrency derivatives markets. SEC Chairman Clayton posited that all federal banking regulators should come together and have a coordinated plan for dealing with a virtual currency trading market, though he noted that they may at some point in the future find they need additional legislative authority. CFTC Chair Giancarlo concurred but directed the Committee to look at “gaps in the legislation” that could be presented. According to Giancarlo, there is patchwork coverage, but it is not enough to handle a regulatory framework that could be covered by a coordinated effort. While not all of the questions were focused directly on clarifying future U.S. regulatory frameworks on “virtual currencies,” the cryptocurrency industry was made aware of the effort regulators and lawmakers alike took to learn about the new asset class. Throughout the hearing, several senators demonstrated an awareness of problems currently plaguing the industry. References to the Coincheck hack in Japan, Mt. 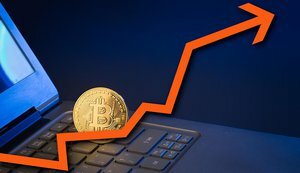 Gox and exchange vulnerabilities, and North Korean and Russian state agents’ potential for abusing prices in the cryptocurrency market all came up. Senator Robert Menendez cited Venezuela’s attempt to circumvent sanctions using Petrocoin, while Senator Jack Reed stressed the need for technologists and computer expert personnel among the regulators to help them understand the burgeoning asset class. Senator David Perdue began a line of questioning about combating pump-and-dump schemes, regulatory arbitrage and financial arbitrage that prompted the CFTC chair to explain what “kimchi premiums” were. Most surprisingly, however, was Chairman Giancarlo’s attempt to define “hodling” to the Committee in the middle of an answer to Senator Mike Rounds about the commodity-like aspects of cryptocurrencies. Some senators did conflate which countries took recent regulatory actions on virtual currencies, but it is a confusing enough subject that it is the cover story for Bitcoin Magazine this month. 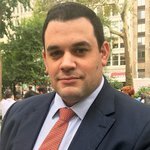 While not directly indicative of which regulatory measures the U.S. will take, industry participants can take some benefit from knowing legislators and top regulators are making an attempt to educate themselves and to thoughtfully institute measured regulatory frameworks in an effort to protect investors while not ruining the industry.